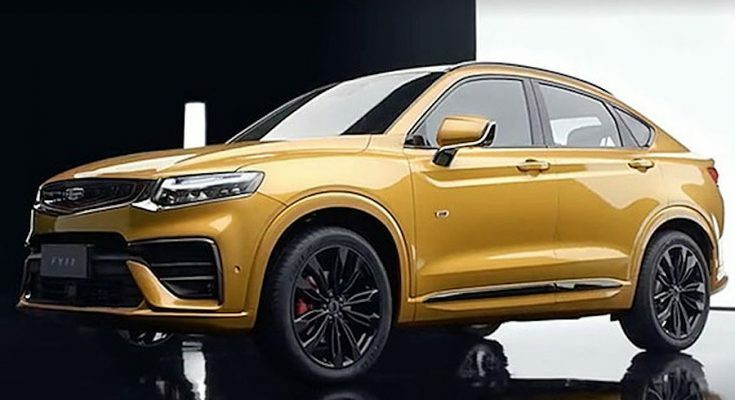 Chinese automaker Geely plans to launch 6 new cars, along with up to 10 facelift models, during the year 2019 as per reports. Geely will introduce its first MPV, the VF11 Jiaji in March, followed by a hybrid crossover the FY11 in April. 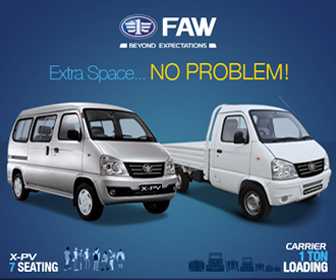 The FY11 is based on the compact vehicle platform jointly developed by Geely and Volvo. 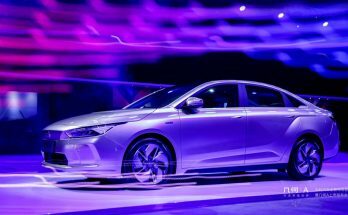 Additionally there will be an all electric sedan the GE11 that will compete against the Tesla Model 3, according to Chinese media. In the second half of the year, Geely will launch another crossover the SX12, whereas Geely’s premium brand Lynk & CO will also introduce a fourth product this year. 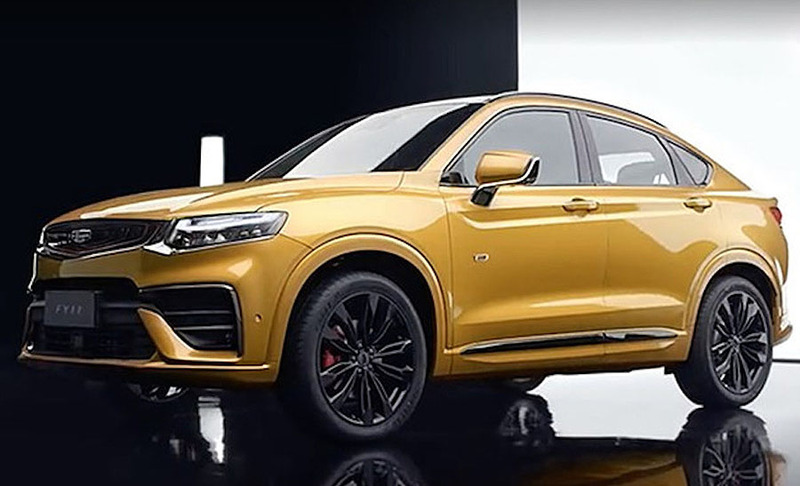 Details on the other six models Geely is planning to launch this year are unknown as of yet. Geely’s annual deliveries in 2018 progressed 20% to reach 1.5 million units, solidifying its position as the largest private carmaker in China. 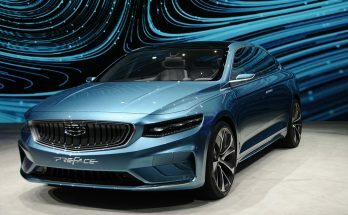 Geely is currently the third largest carmaker in China trailing behind only General Motors (GM) and Volkswagen (VW) in the world’s largest car market.